Earn 53 loyalty points when you order this item. 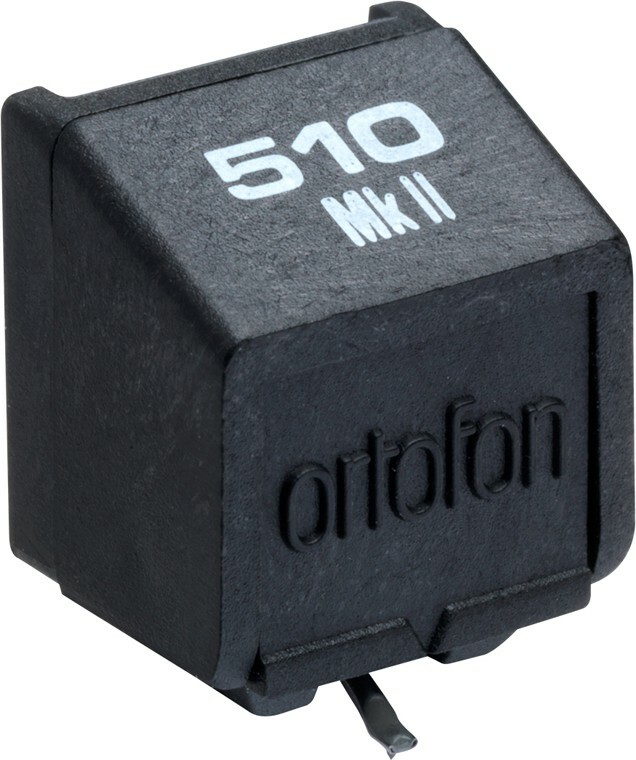 The Ortofon 510 replacement stylus for Ortofon's 510 or Alpha moving magnet cartridges. It features an elliptical stylus to offer excellent sound quality with high levels of detail. 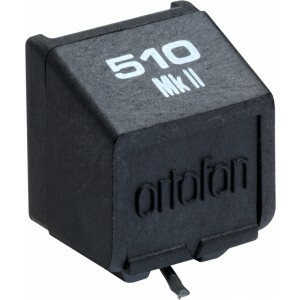 Please note: this is a replacement stylus that requires you already have an Ortofon 510 or Ortofon Alpha cartridge. 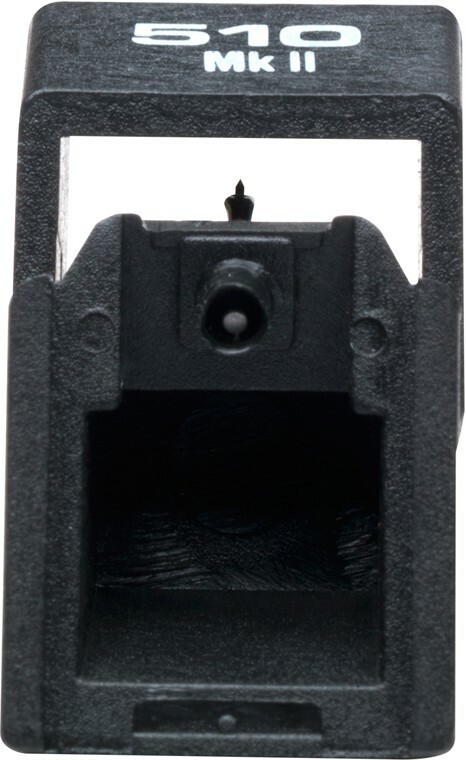 This sytlus is recommended for use with Series 500 Mkll, 510 and 510 P cartridges.